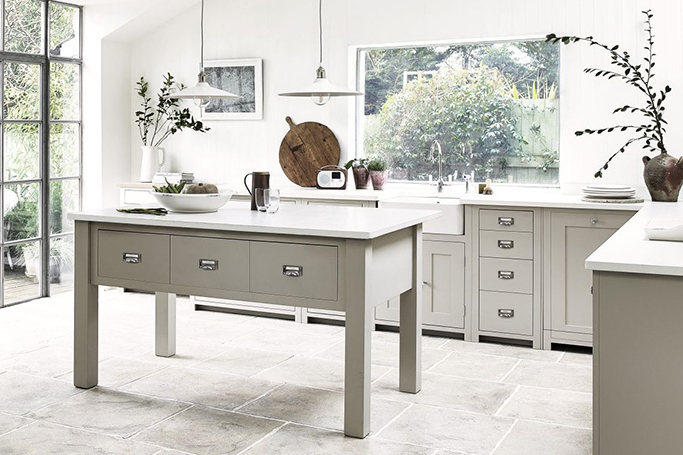 It’s the heart of any home –especially now that it’s where many of us congregate not only to eat but also to catch up and socialise –which is why choosing the right kitchen style is so important. So what’s on the menu for kitchen trends in 2019? “Industrial style is very much in vogue and still will be next year,” predicts Rachael Burgess, creative director at Contour Kitchens, based in the United Kingdom. 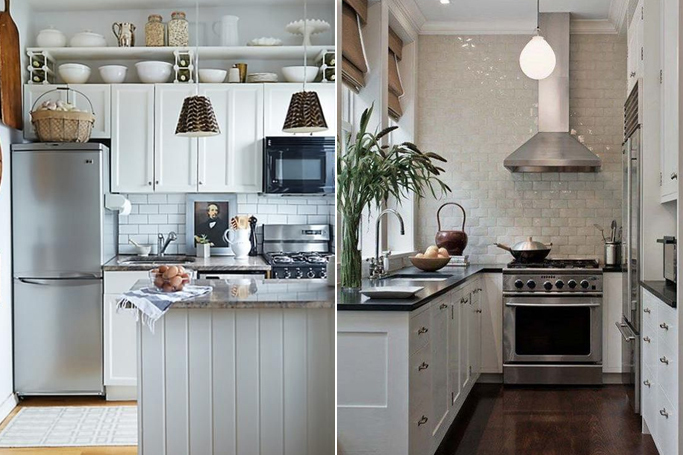 Wondering what’s trending in the world of kitchen design? 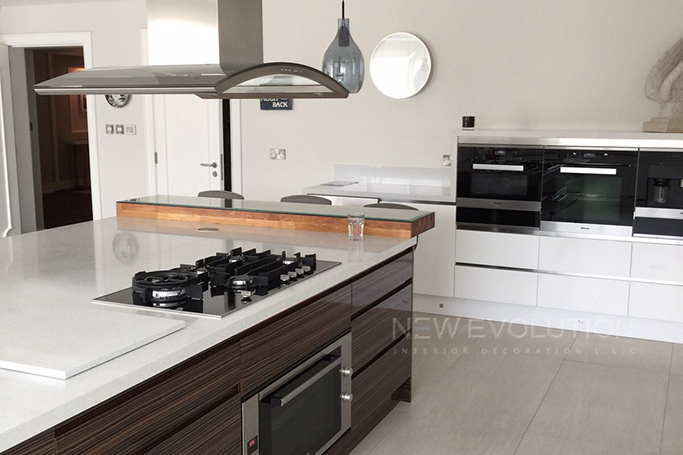 From kitchen cabinet choices to statement worktops, we have the latest design elements to spark inspiration for your next kitchen space in the UAE. Whether you’re looking for a new luxurious kitchen or your current layout needs a redo, these stylish kitchen ideas will help to shape your cooking space and what will become the heart of your home. When you live in a box-sized apartment and pay half your salary for it – every nook and corner counts. Living in a limited space brings many challenges but a small house doesn’t mean you can’t live large. It makes sense to ignore expensive décor or luxury furniture when your bedroom is barely big enough to fit your bed and your kitchen is only big enough to accommodate one person. But does that mean you should live in cramped clutter? We say, not at all.